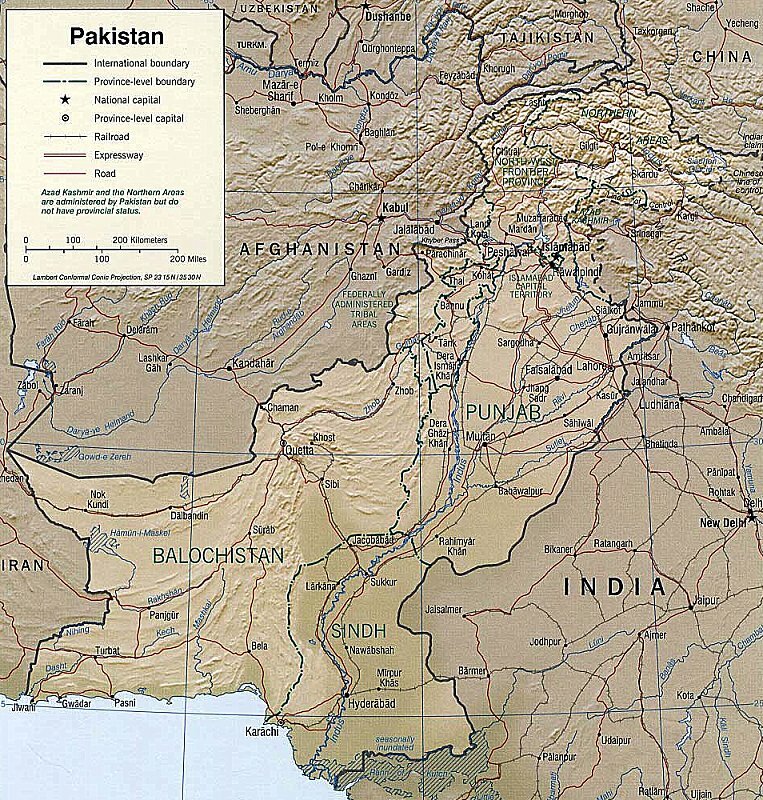 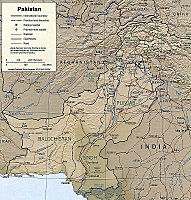 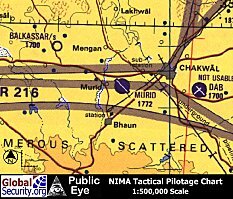 PAF Murid is located in the Northern Pakistan approximately 93 kilometers South of Islamabad, in the center of the town of Peshawar. 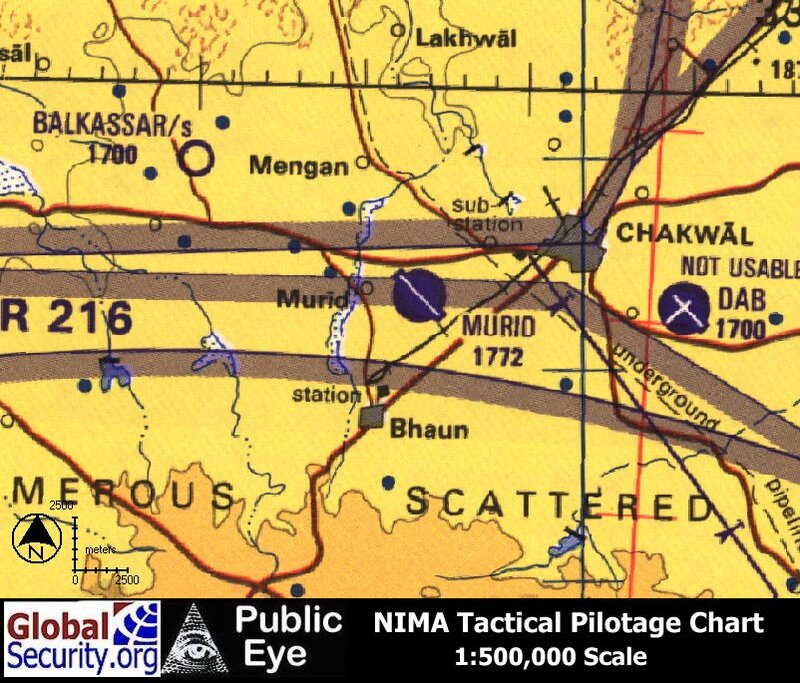 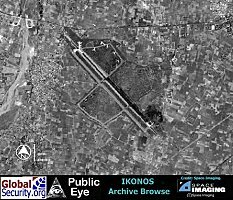 PAF Murid is a Forward Operating Base with several aircraft disperal areas, and is served by a 8,800 foot long runway with a parrallel taxiway that could be used as an emergency runway. 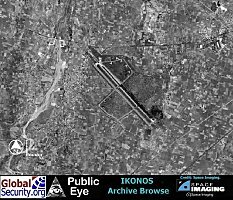 As of June 2, 2002, there is Ikonos imagery coverage of PAF Murid from February 21, 2001 in Space Imaging's Carterra Archive. 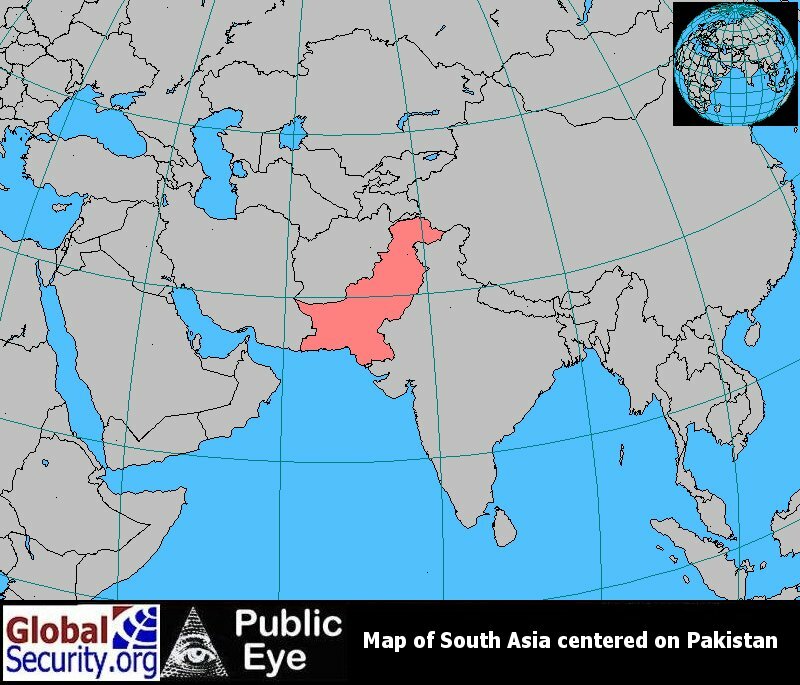 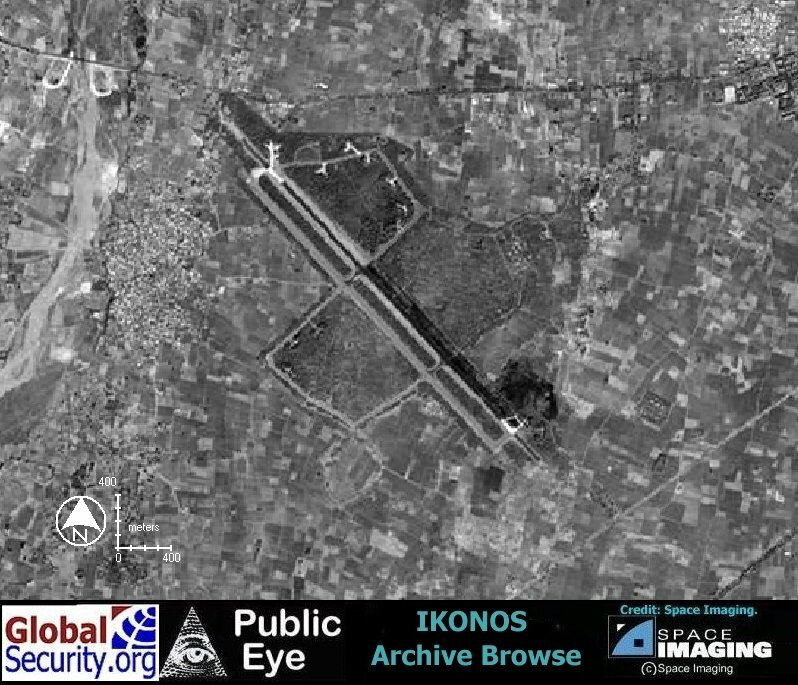 Ikonos browse imagery of PAF Murid as of 21 February, 2001. 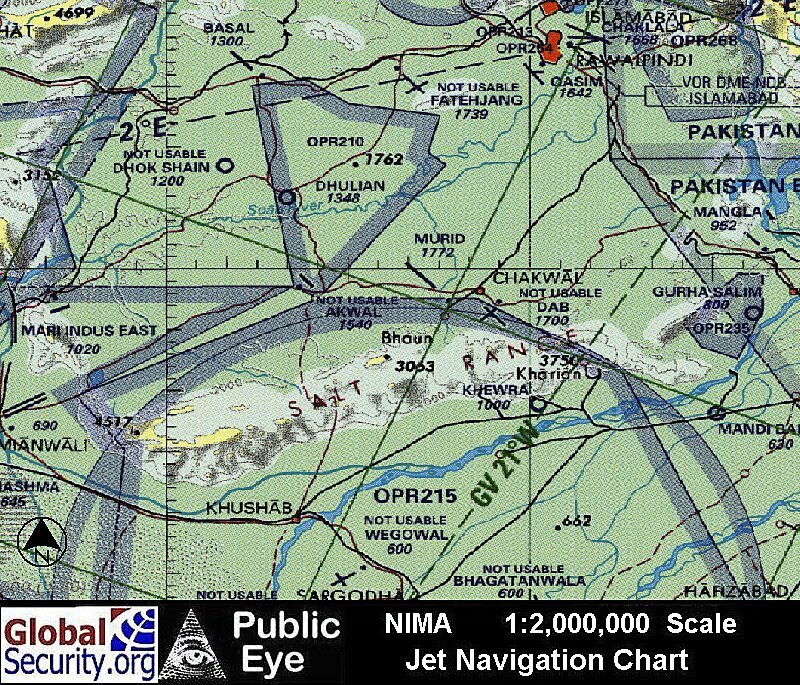 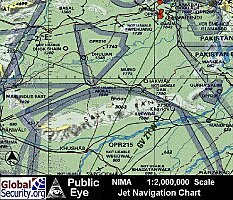 PAF Murid served by one runway measuring 8,800 feet.